Google has revealed that it will no longer display ads for payday lenders and related products, a practice often referred to as predatory lending as it takes advantage of low-income people. David Graff, director of global product policy at Google, said they will no longer allow ads for loans with an APR of 36 percent or higher as well as loans where repayment is due within 60 days of the date of issue. Note that the former only applies to those in the US. When reviewing their policies, Graff said, research shows that such loans can result in unaffordable payments and high default rates. The change, he added, is designed to protect users from deceptive or harmful financial products and will not affect companies that offer car loans, student loans, commercial loans, revolving lines of credit (credit cards) and mortgages. Financial expert Dave Ramsey describes payday loans as one of the worst financial decisions you can make, putting them in the same category as title pawning and tote-the-note car lots. For those unfamiliar, a payday lender will let you write them a post-dated check that’s dated for the day you get paid. As an example, you can write a check for $225, hand it to the payday lender and they'll give you $200 cash on the spot. Come payday, they cash your $225 check. A fee of $25 may not sound like much but when you do the math, you’ll see that the interest rate is astronomical. 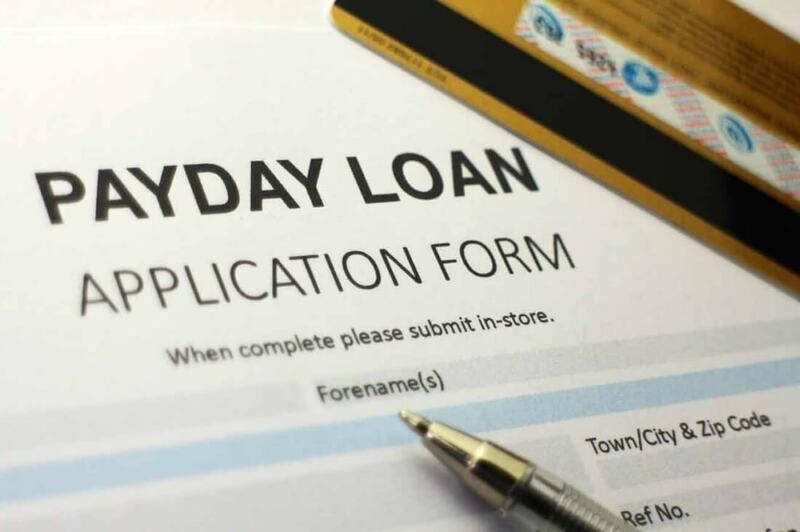 What’s worse is that payday lenders typically take advantage of lower income people, those that can least afford to throw away money in fees and interest. As Ramsey correctly points out, there’s a reason you only find these types of operations at the poor end of town. Google’s new ad policy goes into effect July 13, 2016.